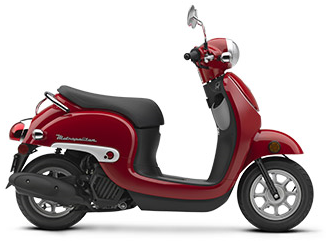 * MSRP excludes Maine Sales tax, title, and destination charge. 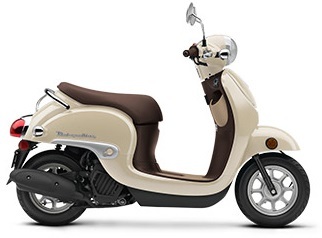 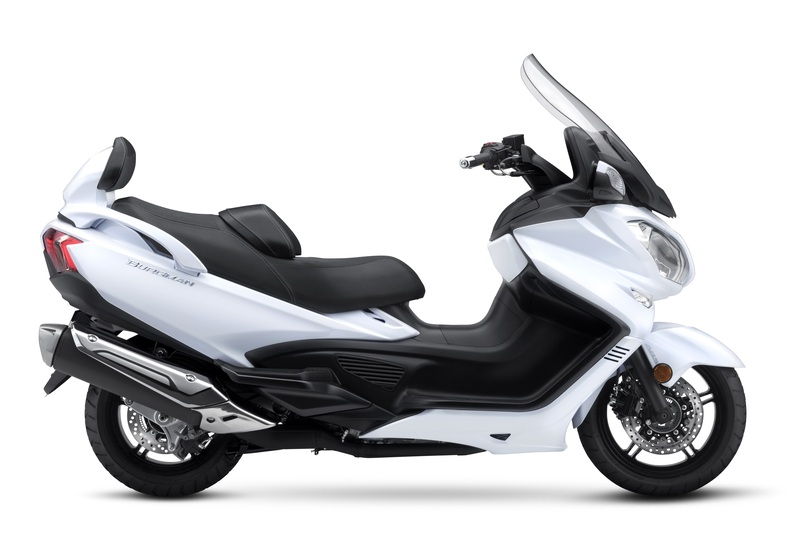 Honda scooter destination charge is $150 (PCX & Silver Wing $320). 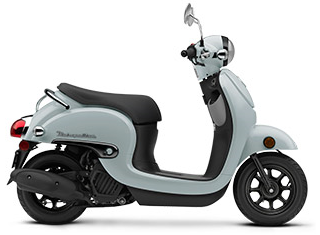 Suzuki scooter desination charge is $350.